Coders are SUPERIMPORTANT. 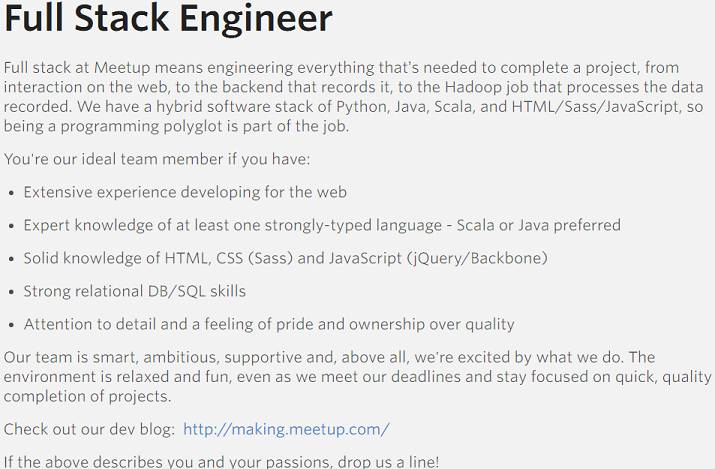 Hiring great coders or developers is one of the toughest challenges. Tech companies have now recognized that recruiting a quality candidate means doing more than posting on job boards. They need to stand out. Building great developer team than just a five or six figure salary is not easy. Java developers are vital players in their employers' core businesses. It's no surprise that hiring top quality Java talent can require a complex recruitment process. These five essential steps will allow you to be as successful as possible in your hiring efforts! Well, Java is among the most popular languages out there, with a stable market share. Whether you're trying to build mobile apps, redesign the user experience on your public website, or keep business-critical applications on the cutting edge, everyone needs code; demand for Java developers is great. 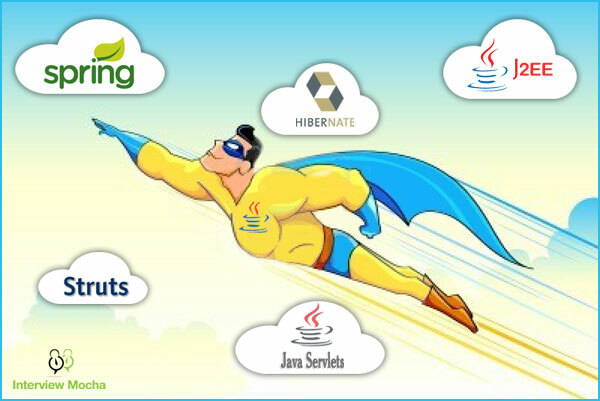 Banks and Financial sector, automation systems, and other very big industrial sectors are writing their server apps for a long time in java and it will not even fade away soon. With Java developers being some of the most sought-after talents in the industry, it is particularly difficult to attract expert candidates with a generic job advertisement. To ensure that you hire an expert Java developer, there must be a very thorough interview process; however, the search begins with a great job description. The way you structure your job description plays a bigger role than you think. Writing a great job description is a first step towards attracting top talent to join your company. A good job description not only attracts candidates but the right candidates. 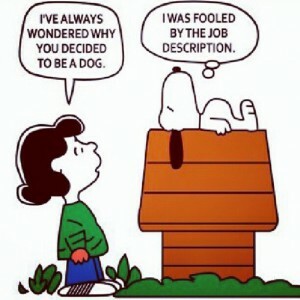 Writing a great job description is not easy. And no, you just cannot copy paste it from Google! Writing your own and unique job description will effectively communicate your company's requirements and available positions for applicants. Crafting good job descriptions gets good results. But besides the way your job description looks and how it’s structured, how do you know what to put inside of it? Can you do anything to make your IT department more amazing and innovative? Can you make it the place that Java Developers flock to? Consider exactly what Java Developers want from a company, and provide it! Talk about the particular position and what it is like in your organization. Provide a link for the applicants to learn more about the job role. 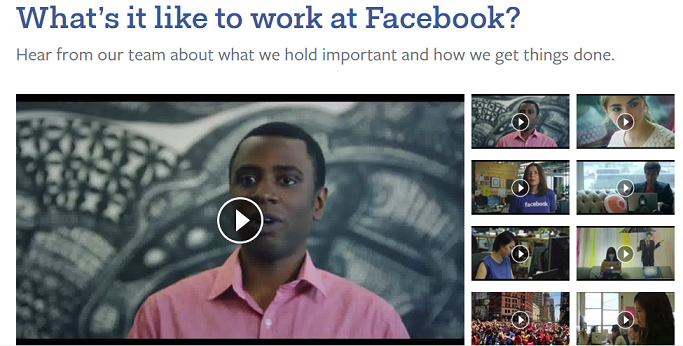 This gives the candidates insight into what they should expect if they were to work there. Writing a great job description is a first step towards attracting top talent to join your company. Have a look at some of the sample Job descriptions and how companies convey their culture to attract the talent. Now for designing the perfect job description for Java developer you need to be clearer about the skills you need in a candidate for a particular post or job, the more relevant candidates will apply for that particular job. Identifying skills for the particular is a one step towards finding a great candidate. So now, what are the ‘good to have’ skills for a Java Developer? Assess the candidates’ knowledge in HTML, XML, JDBC, J2Ee, struts, web technologies, web application development. Proficient understanding of Java Scripts and Pure Servlets. Proficient understanding of Servlets, Servlet methods, Servlet session, Servlet parameters. Deep knowledge and experience of J2EE with dependency injection, messaging queues, EJBs. A Java Software Architect has objectives of defining correct requirements, tracking of new technologies and application of those to make robust Software Architecture. An architect directs the project at the front end. Aptitude - Good at data analyzing, extensive skills in fastest comprehension of math problem and finding the solution. Communications Skills - Developers need to be effective communicators. Candidates interacting with clients, managers, QA team, able to communicate his ideas especially in a networked environment go a long way. Analytical Thinking & Problem Solving Ability – High in critical and constructive thinking. If any candidate is good in analytical thinking then he is good in problem solving and analysis. I recommend you to use this skills set as a checklist next time when hiring for Java Developers. If you are not attending the website job seeker, you may be missing out on the Best Candidates. Obviously, you don’t want to lose the candidates who are in high demand and watch the competition take these candidates off the market. No organization wants to create a bad image by not responding to the applicants. Integrate your company’s career page with a link that will direct the job seekers to fill in his details and yes, saves you from creating a bad image of not responding to the applicants. This will help you to attend every job seeker and you have a ready talent pool to interview further. You can use Interview Mocha’s career page integration feature. Why? Research a show getting a referral is a cheaper way to hire, a faster way to hire, generally produces a better hire and lowers the turnover rate at your company. Social media has transformed the way people work, communicate and even, search the potential candidate for the organization. Gone are the days of ‘hard to find’ talent. Now, social media has made it possible to contact potential candidates directly. The key to using social media effectively is to identify and reach out to the target audience. And yes, being an active user too. Find out why you should exploit social media for recruitment? There has been a paradigm shift in the way companies recruit thanks to the value, efficacy and ease-of-use of today's career sites. Online job sites have revolutionized the recruitment landscape for both employers and job seekers and largely increased the efficiency with which hiring decisions can take place. Here are the Top 15 Most Popular Job Sites. Customer Search Engine is a platform provided by Google that allows users to feature specialized information in web searches, refine and categories queries and create customized search engines, based on Google search. In other words, you have the ability to create and put a Google search box on your webpage to make searching for your website’s content easier for visitors. But it’s not just your website you can create a CSE for! You can create a CSE for any website that is publicly available on Google and that means the likes of all your recruiting favorites like LinkedIn, Xing, and Viadeo. So why not give them a go now? As a recruiter, knowledge of and practical experience with Boolean search strings is an invaluable asset. Not only do Boolean strings help you find exactly the type of candidate you are looking for and more quickly, but Boolean strings can be implemented across a wide variety of job boards, databases and of course LinkedIn, making the time you spend sourcing more effective and far more efficient. Want to know how to use Boolean search operators? Give it a try. You must have probably heard something about “semantic search” and perhaps you would like to know more. Semantic search is most often used to describe searching beyond the exact word for word match and into the meaning of words and phrases at the conceptual and contextual level, and sentences at the grammatical level. When sourcing candidates, semantic search can be achieved at the conceptual level when a search for a specific term (e.g., Java) yields matches on related terms (e.g., J2EE, EJB, servlets, etc) words that are related conceptually. For example, “Java” is a software programming language3, but it is also used to refer to coffee, and it is also an Indonesian island. A quick search for “Java” will typically net you a mix of references to Java. Semantic search helps you more quickly and easily cut through massive volumes of potential candidate information to help you find more of the right people faster than standard methods. Know more about how semantic search applications for recruiting actually work. 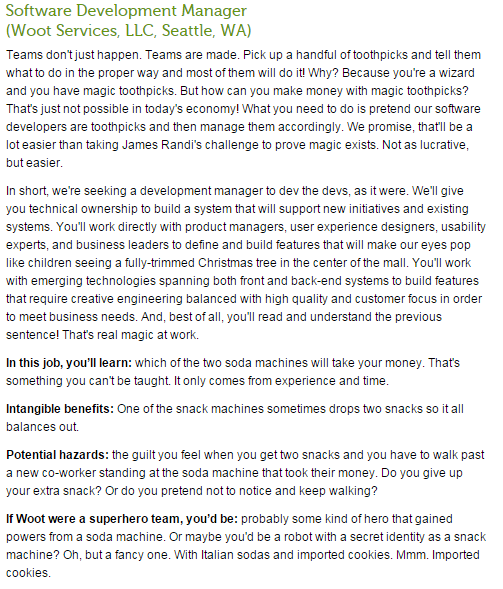 In building a technology team, bad hires are considered almost intolerable. In computer programming, making a bad hire (merely incompetent one, not even a malicious or unethical person) isn’t a minor mistake as it is in most fields. Rather, a bad hire can derail a project and, for small businesses, sink a company. A typical technology company uses a phone screen as a filter followed by a code sample, and, after this, an all-day in-office interview involving design questions, assessment of “fit” and personality, and quick problem-solving questions. The challenge is how to separate the wheat from the chaff. How do you identify the best talent when there are so many networks and channels open? To bring in top talent, you need to integrate one simple tool. Let’s zoom into this tool. Pre-Employment Skill Testingis a great tool to evaluate a Java developer. There are over 50 different types of pre-employment tests and over 1,000 screening test products available on the market. Interview Mocha efforts toward helping hiring managers to quickly conduct the pre-hire screening and assessment for java developers. Interview Mocha has ready to use java tests so that you can easily and efficiently assess candidates on coding skills. You can also create custom tests as per your specific requirements. 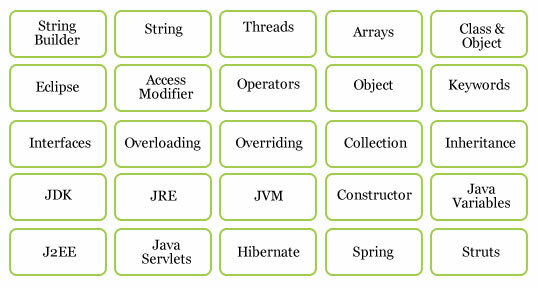 Interview Mocha’s skill test library has more than fifteen java tests which cover each and every topic and frameworks of java. Interview Mocha’s Java tests enable employers to identify potential hires by evaluating working skills and job readiness. For this reason, the emphasis is laid upon evaluating the knowledge of applied skills gained through real work experience, rather than theoretical knowledge. Using powerful reporting, you will have a detailed analysis of test results to help you make better decisions and predict candidate success. Now when we have started to blow our own trumpet, we have a proof that our trumpet sounds good. While providing a one stop solution for screening Java developers, we make sure that our java skills assessment and java coding tests are based on the “science of assessment” and “quality questions”. Interview Mocha has come up with its “Science of assessment” methodology which helps to screen candidates in a methodical way. Interview Mocha has hundreds of java questions and each question is checked for its quality and correctness. Interview Mocha conducts regular research for various job roles in software development and relevant skills required. Here are some of the important factors that determine how Interview Mocha, pre-employment skill testing software masters in Java assessments. The questions are structured in a way that a particular Java Coding Test will have a proper balance of easy to hard questions. Interview Mocha has ready to use java coding test from basic to high level. And while hiring for java developers, you need to assess candidates as per the experience they have. 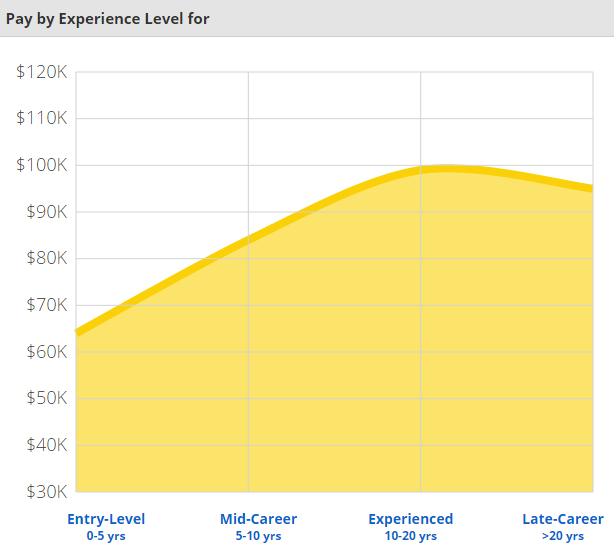 You can assess candidate based on the experience he has. Have a look at this Junior Java Developer Test. Interview Mocha Java assessment test include different types of questions. Multiple Choice Questions (MCQs) – Multiple choice questions are a well-established, reliable method of assessing knowledge. Multiple choice questions are often used to test student’s knowledge of a broad range of content. True/False – True/False type of questions are most often used to assess familiarity with course content and to check for popular misconceptions. Fill in blanks - Fill in the blanks test candidates’ ability to recollect facts and trivia the candidates’ has learned. Descriptive – Descriptive answers are written responses, which can vary in length. It provides students with an opportunity to explain their understanding and demonstrate creativity but make it hard for students to arrive at an acceptable answer by bluffing. Apart from this, Interview Mocha provides Code Simulator with the java questions to evaluate the coding style or knowledge of a candidate. A good assessment must give balanced emphasis to both theory and practical questions. Interview Mocha provides a balanced mix of theory and practical questions for Java so that an employer can easily evaluate candidate’s knowledge on various concepts and coding too. And when it comes to practical questions for Java developer, coding knowledge of a candidate is evaluated. Interview Mocha provides Code Simulator for evaluating the coding style or knowledge of a candidate. This code simulator is available for seventeen different programming languages with basic to high-level question sets, including Java programming language. With every problem statement, four test cases are attached. With these test cases, Interview Mocha’s code simulator evaluates the code and assigns the score to candidate’s answers. Ask for any Java concept test, Interview Mocha has it all. The Java skills assessment are made with the subject matter expertise (SME) so that you can evaluate the candidate or each single concept. Studies have shown that the aptitude tests are quite accurate in predicting the potential for success. Interview Mocha’s aptitude tests are fairly accurate when it comes to assessing a person’s strengths and weaknesses. Interviews alone may not provide the in-depth look at the candidate that is required, so the addition of an aptitude test offers greater insight into the candidate’s potential for success. So till now, you must have liked the sound of our trumpet. Interview Mocha just doesn’t sound goods, it delivers good too. The way you write job descriptions determines the quality of applications you receive. And, it’s the specific questions you ask in your interview process that helps you weed out the rest from the great ones. In this section, I’m going to show you everything you need to do to identify the right hire. If you’ve followed the steps above, a lot of the work should already be done for you. You would now have a good idea of what you’re looking for after going through Job description and skills required for ideal Java developer. And if you’ve structured your job description correctly, so you would now have narrowed your field of applicants down significantly. For Ex: - What is Abstraction? For Ex: - Write a program that prints the numbers from 1 to 20. A part of any interview is to evaluate a candidate's ability to do the job. To fill programming or systems positions, candidates' need to be evaluated on coding and language expertise. You can ask candidates to provide a coding sample and explain it line by line. This will give candidates a coding challenge to be analyzed and coded during the interview. For Ex: - Tell me about a time when you were on a project that failed to meet a deadline. Behavioral interviews are considered to be one of the best evaluators of a candidate's strengths and weaknesses because they reveal how the person actually acted in a certain situation. For Ex: - Can you override a private or static method in Java? With tricky questions, you can assess the attitude and analytical thinking of the candidate. You can find some of the tricky java questions here. For Ex: - What was your major of study? and How many years did you work at X company? This one is pretty self-explanatory. The last type of question you’ll want to integrate into your interview is the fact-based question. This type of questions let you mix up the style of your interview. Nobody likes to spend an hour being drilled with hypothetical situations. There is more to interviewing than tricky technical questions, so these are intended merely as a guide. Not every candidate worth hiring will be able to answer them all, nor does answering them all guarantee a ‘rockstar’ candidate. How much you should you pay when hiring a java developer? According to Payscale, a java developer salary in the USA can range anywhere from $48,007 to $98,972 with a median salary of $70,278. 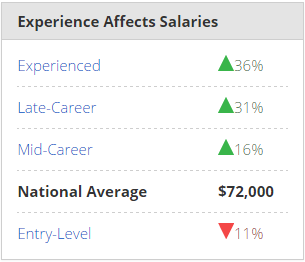 Get a more precise salary range for your exact position at PayScale. Looking into what the future holds the increased demand for developers and designers Interview Mocha cares about the quality and importance of the analytics that you are hiring. Therefore, we make sure that you are guided in the process of selection of such. Use a carefully planned and strategic approach to hiring a Java developer and you'll see the results. Take your time and go through every step written here – read through it more than once if you have to. Carefully plan out your approach, launch your ad and then sit back and watch as the BEST come to you! What tips do you have for hiring a great java developer? What challenges have you faced when looking for one? Share your experiences!